Winter on Ganymede is out! 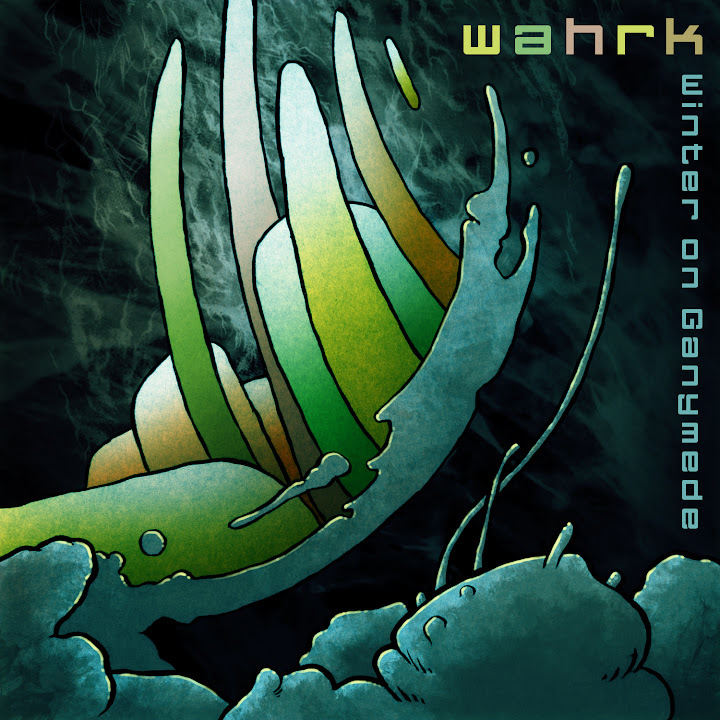 My new wahrk album Winter on Ganymede just came out on Karakasa Music for free and under a Creative Commons license. Check it.